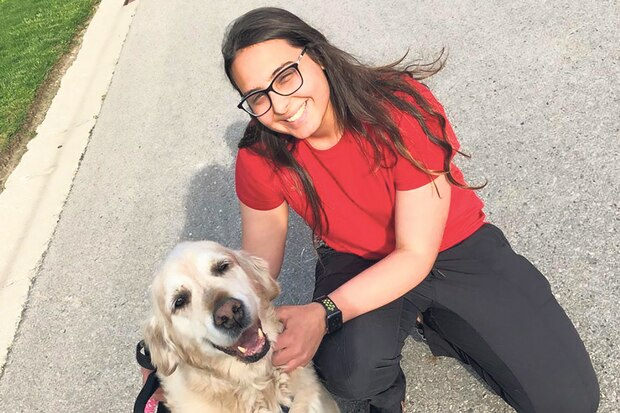 Mariam Elkeraby is one of the peer leaders in the Virtual Peer Network, helping young people with diabetes connect and share experiences and counteract feelings of being stigmatized. 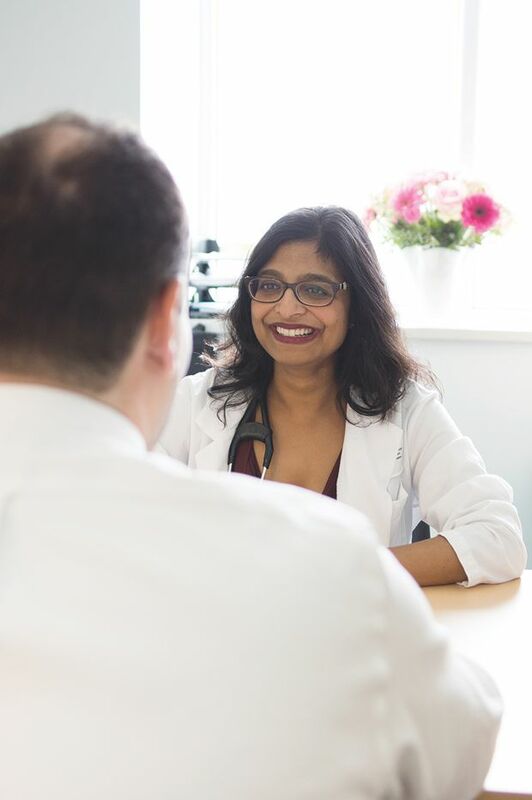 Dr. Kaberi Dasgupta and colleagues at the Research Institute of the McGill University Health Centre published a study earlier in 2018 that revealed the stigma associated with having type 1 diabetes as a young person resulted in a greater risk of complications. Having easy access to people you can relate to and who share many of your challenges can be life-changing, she notes.